Just when I thought I got the low down on BB creams (in fact, I was my first post "Etude House BB Cream" back in Oct 2010), now comes the CC creams! I don't blame the beauty industry...why not cash in on the biggest beauty buzz of this decade! In short, CC cream promises everything that a BB cream can offer (moisturize, brightens, antioxidant, anti-aging, SPF) but also "Correct & Cover", which means better coverage in a lighter texture! Nice! 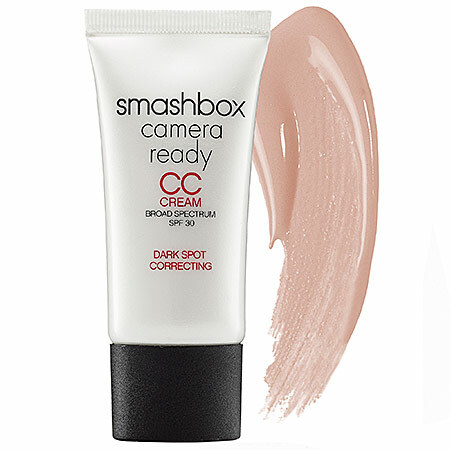 To further investigate, I went to my nearest Sephora to try on Smashbox's CC cream (I got an email invitation). To my disappointment, it's so new they haven't received it yet!!! Arrr...and I was hoping for a sample! I guess I'll either have to wait another month or buy something online (use code smashcc with $25 purchase) to get a deluxe sample from their site. 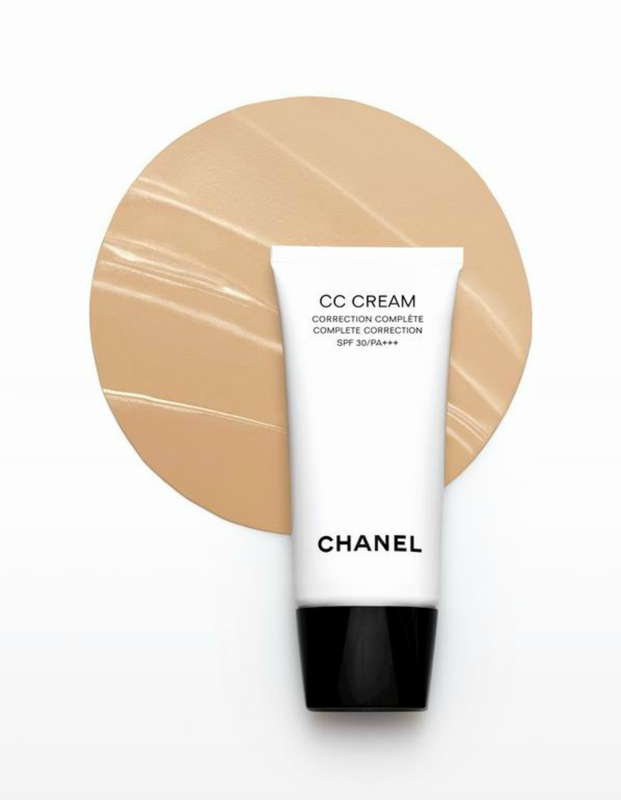 But if you ask me, the Holy Grail of CC creams is probably Chanel's CC cream, which is apparently divine in texture and blend-ability (apparently buttery soft!). Maybe my hubby can ask for a sample on his next trip at the HK duty free! ps. I heard that they are coming out with a DD (Disguise & Diminish) cream soon...why am I not even surprised?!? yes, i am currently obsessed with my CC cream. I tried the Peter Roth Thomas and is really really good. Dying to try Chanel's and Smashbox!